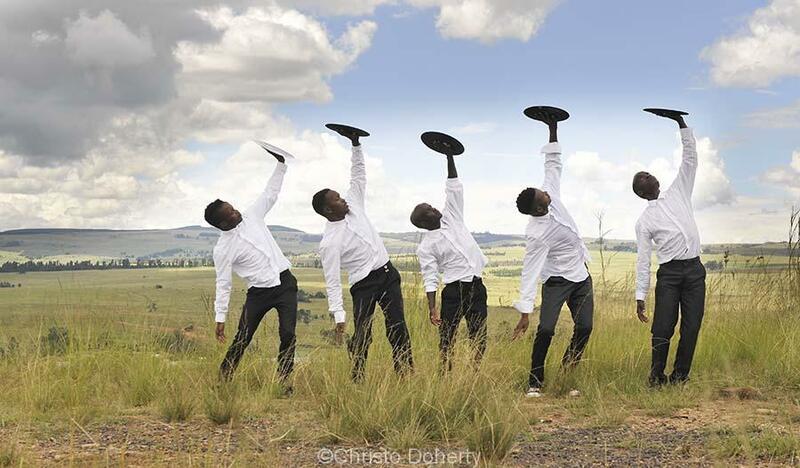 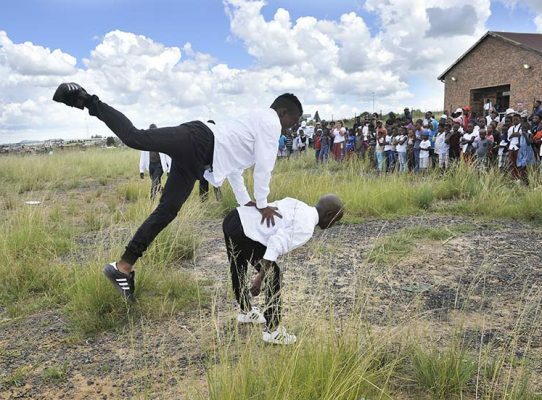 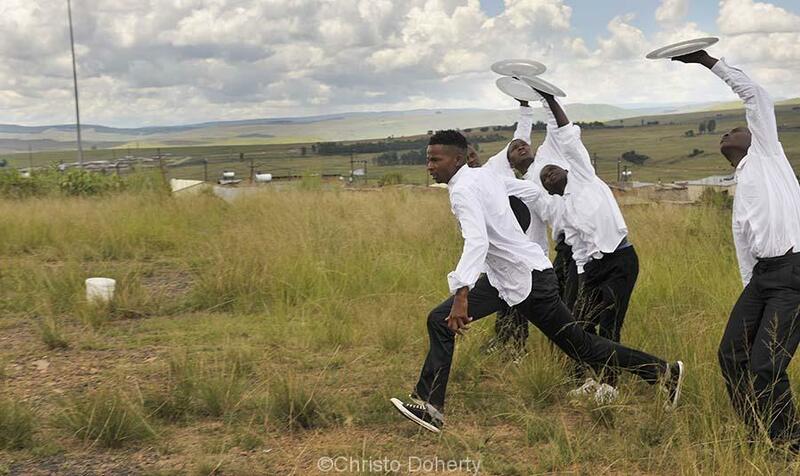 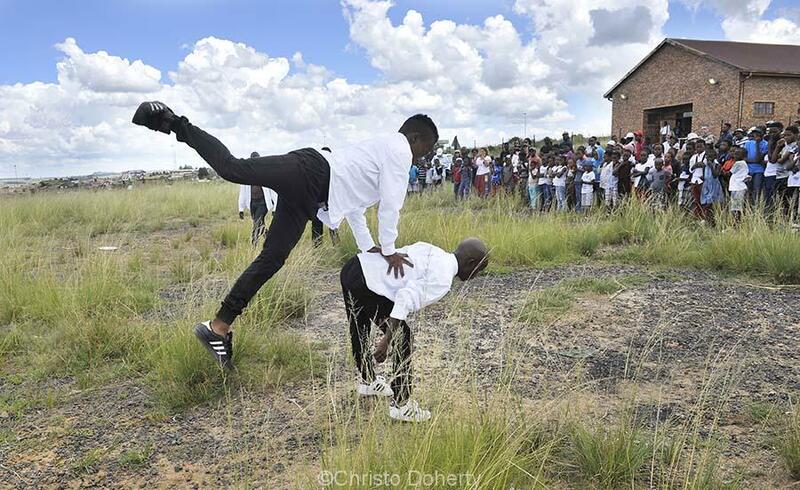 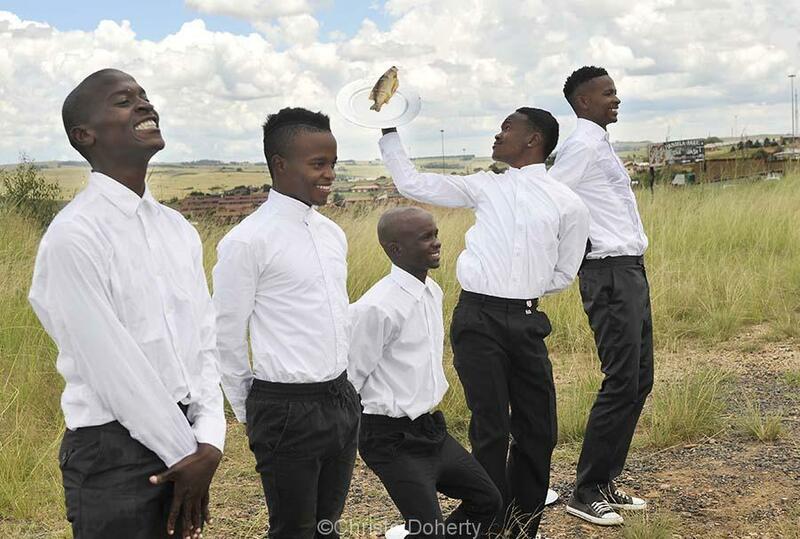 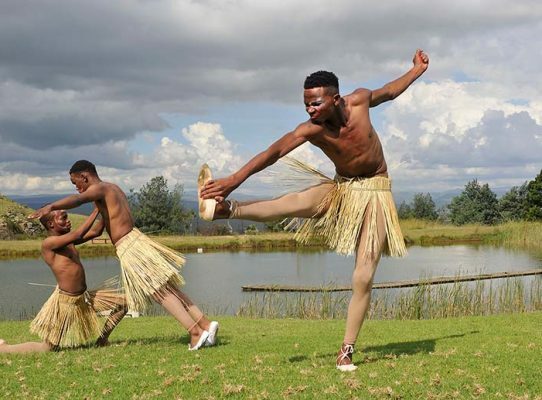 The Community-Builders Dance Training Programme (CBDT) is a 10-month tertiary-level training programme for rurally-based Mpumalanga participants. 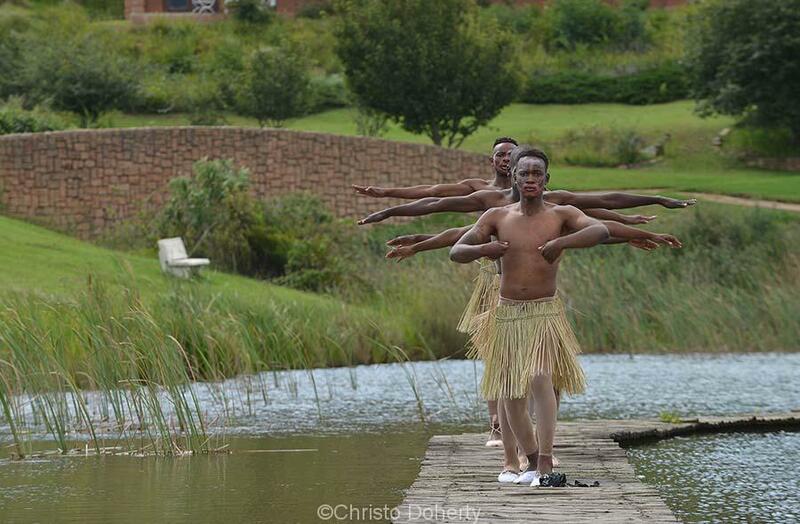 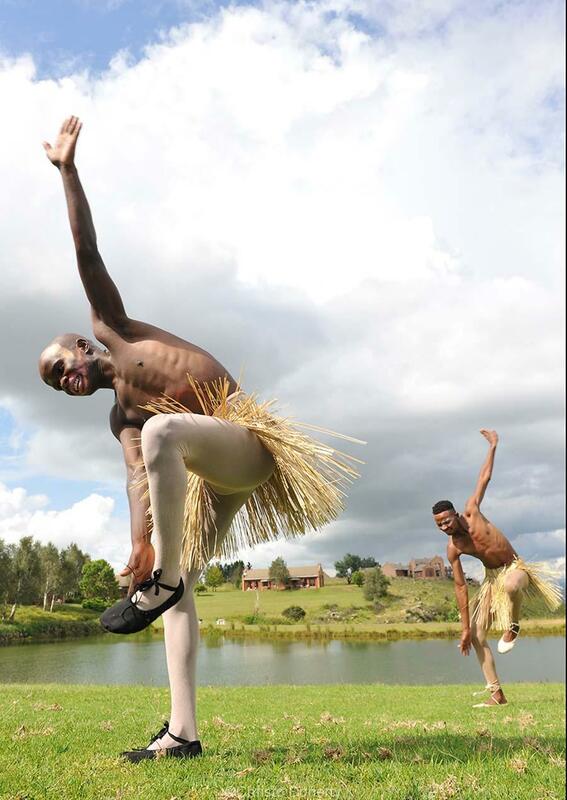 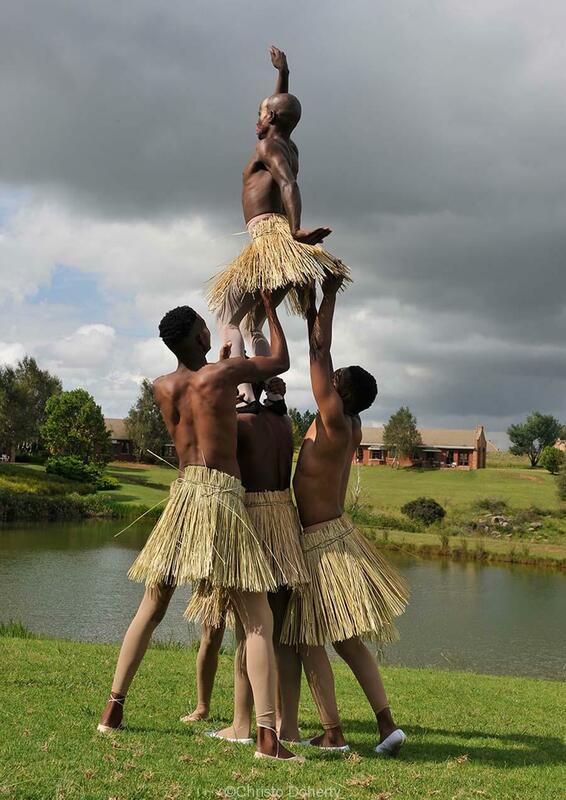 The programme is focussed on community development through dance practice, with a specific focus on the rural South African context. 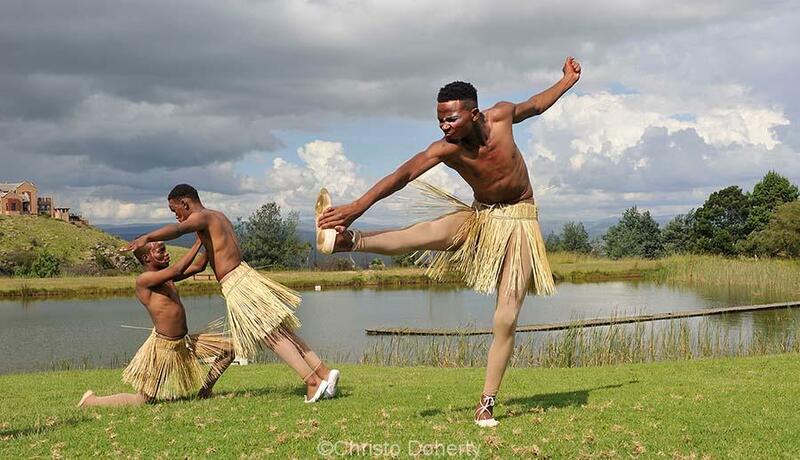 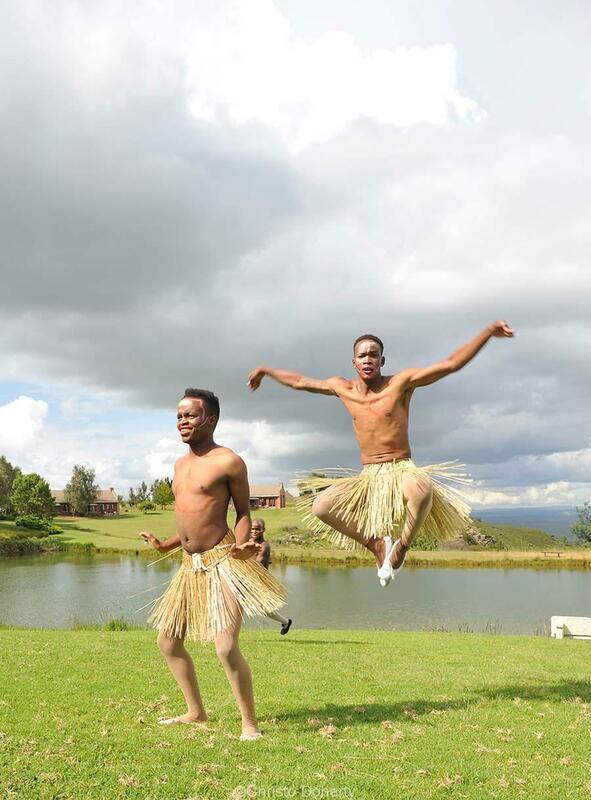 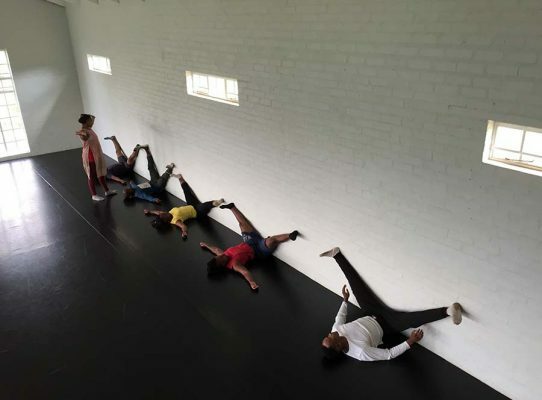 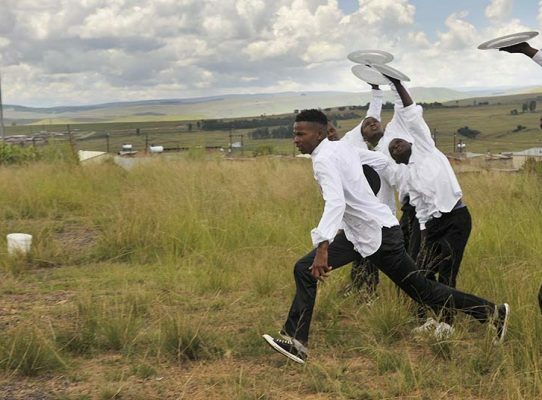 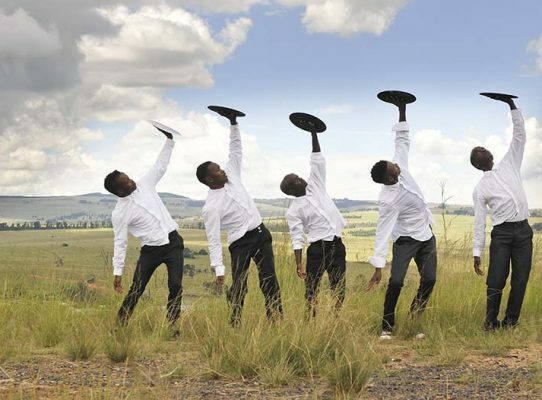 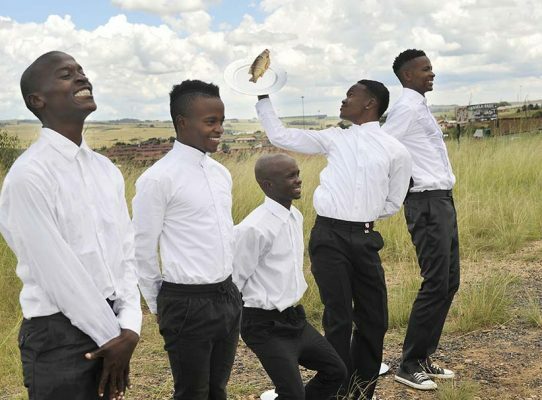 The Community-Builders Dance Training Programme employs a formal Instructional Approach which is balanced by mentored on-the-job training within the Ebhudlweni Arts Centre’s extensive programming. 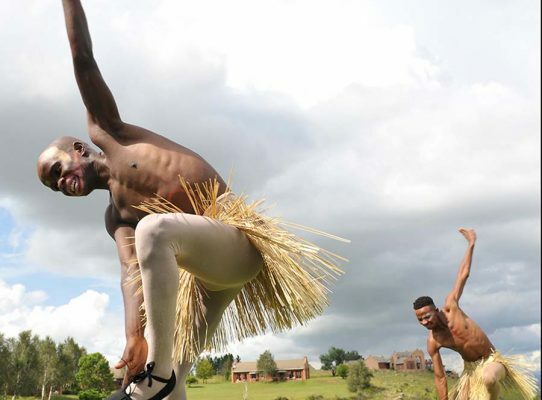 In alignment with the current national imperative to de-colonize and transform access to education and training, as well the content of education itself, this training program is dedicated to providing access to tertiary-level dance education, dance training and skills advancement to young people in rural communities. 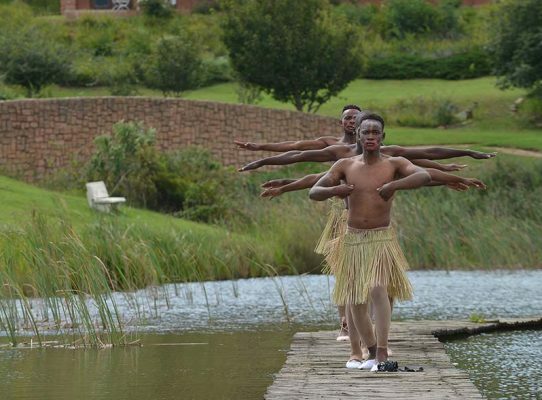 The training program is equally dedicated to content and methodology that is unique and specific to the South African context.